Engineering drawings are a universal language for engineers globally. It is very important to know how to read and create drawings. 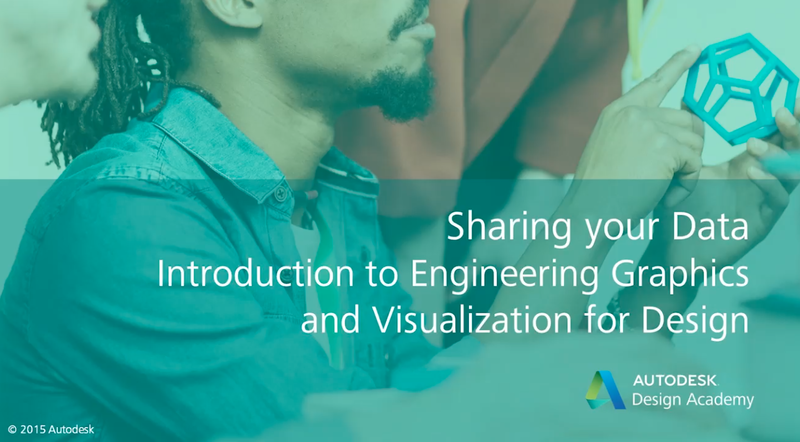 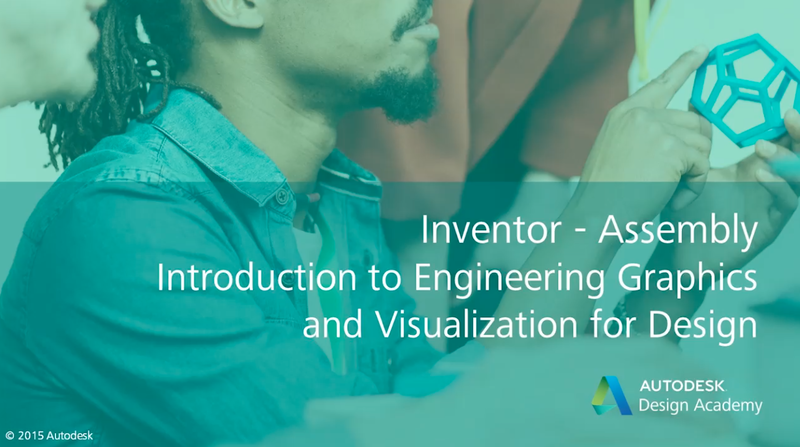 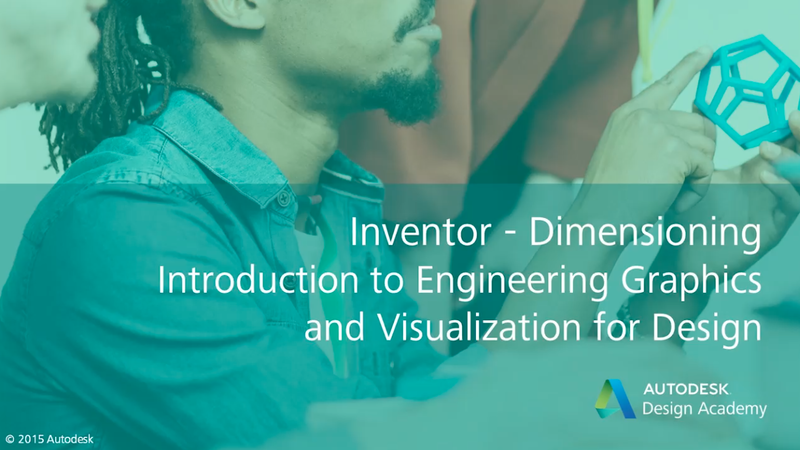 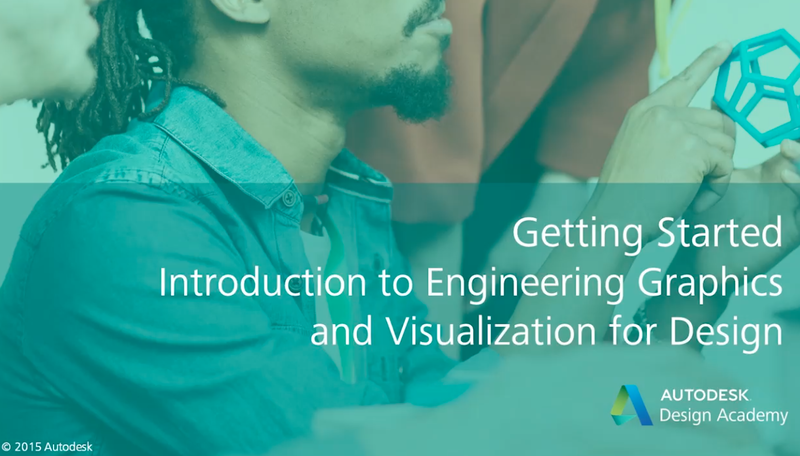 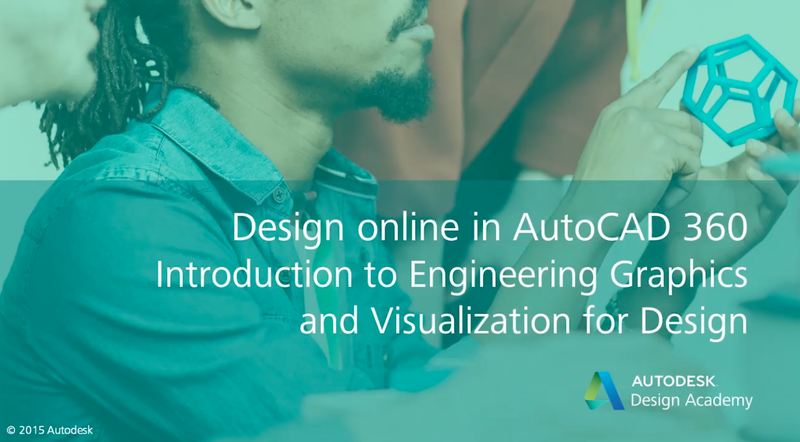 In this course you will start with a classic 2D drawing approach to learn the basics and then progress to a workflow using cloud collaboration technology and advanced 2D to 3D workflows. Using the assets in the modules below, you will start by creating 2D drawings in AutoCAD and then move to parametric 3D modeling in Autodesk Inventor. You will also learn how to collaborate with a global design team using Autodesk 360 cloud technology. Watch the Software tutorials in each module to learn how to bring your designs from 2D to 3D and collaborative design workflows. 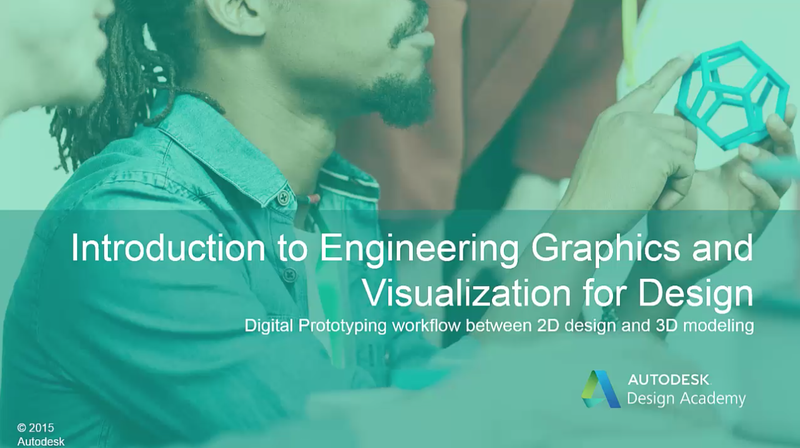 Download the datasets for the project to help you with your work.